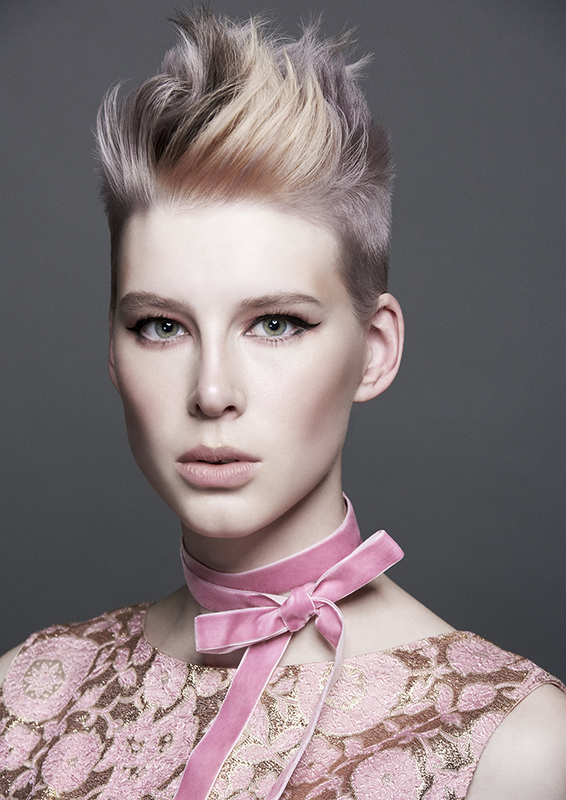 Announcing the NSW state finalists for L’Oréal Professionnel Colour Trophy 2019. 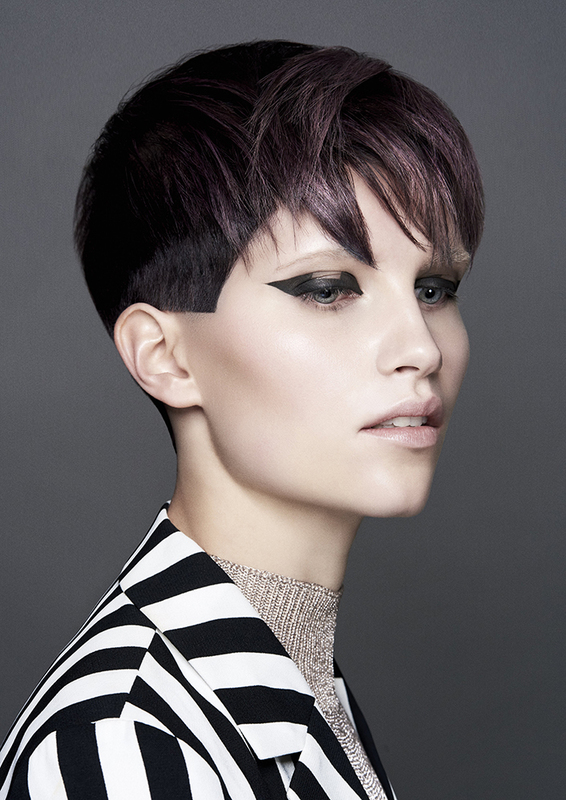 One of the longest running hairdressing competitions, L’Oréal Colour Trophy continues to platform the best in hairdressing talent; honouring exceptional artistry, skill and creative vision both regionally and abroad. 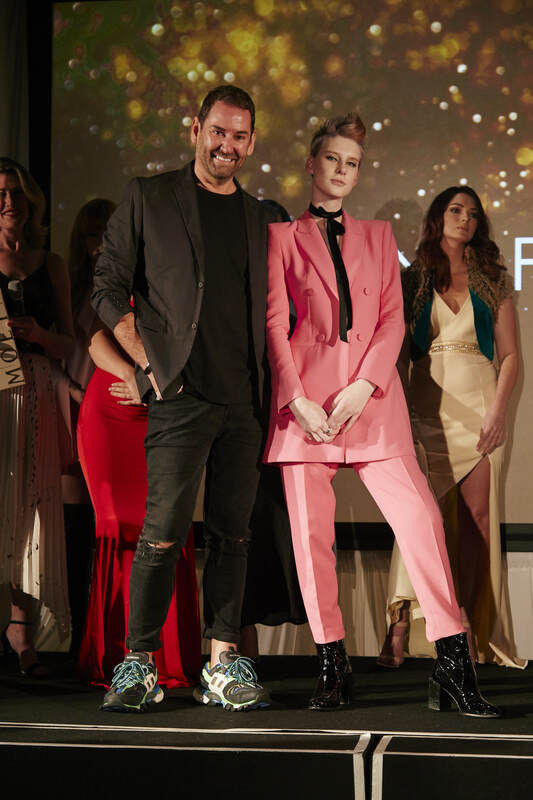 Following three live state final events across Adelaide, Perth and most recently, Brisbane, the NSW contingent gathered inside Sydney’s Ovolo Hotel to celebrate for the fourth leg of Colour Trophy’s national tour. 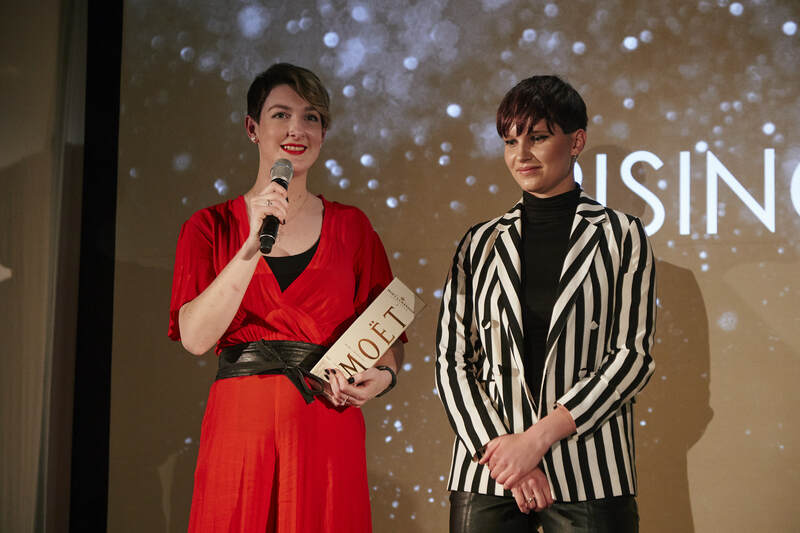 “The main goal of L’Oréal Colour Trophy is to grow and develop our industry,” revealed Olga Zanetti in her opening address. 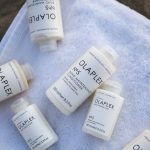 “It is designed to promote your talent and expertise to the consumer, so that they may come into your salon [specifically to] achieve the looks, colours and results they can’t achieve on their own”. 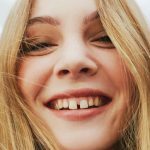 Entrants were scored for their exhibition of technical mastery as well as their ability to produce a unique and original look that showcases current trends while considering consumer appeal and wearability. 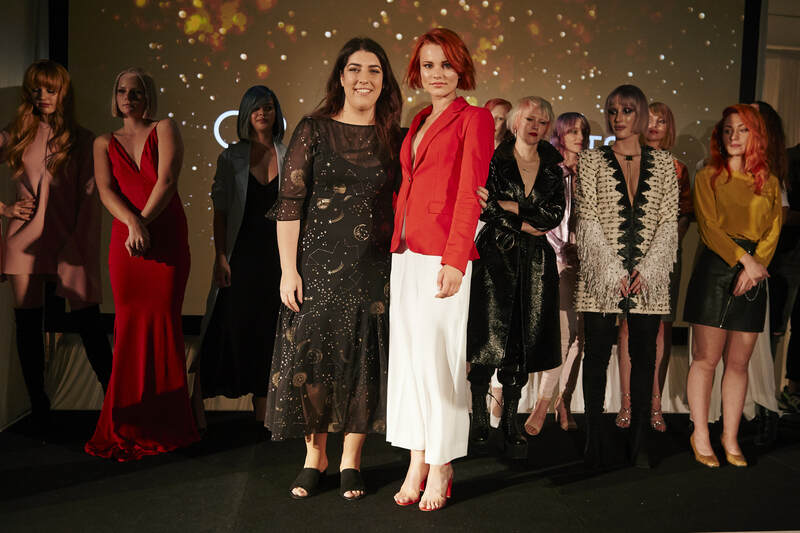 First to be awarded was the NSW Rising Star for 2019, Rubie Smillie of Sloans Lane Cove who beat out four of her competitors to take out the top spot. 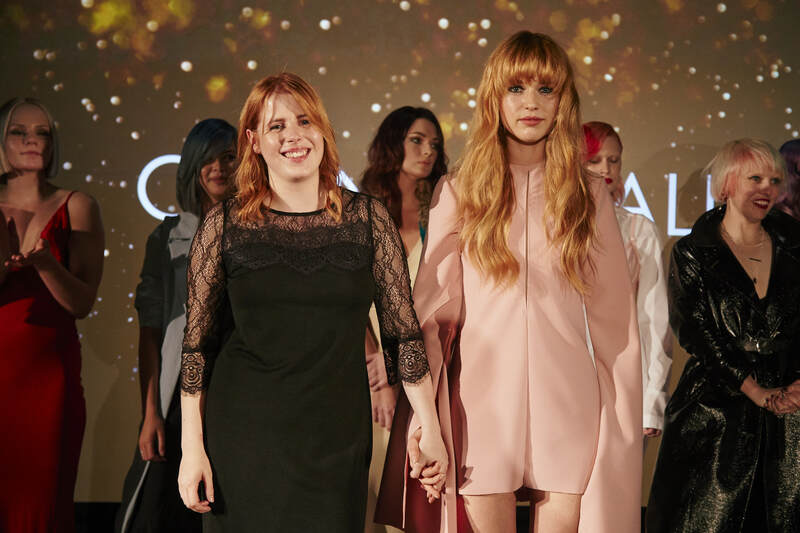 Next up, three state finalists were announced for NSW; all of whom will partake in L’Oréal Colour Trophy’s national final on February 25th, 2019. 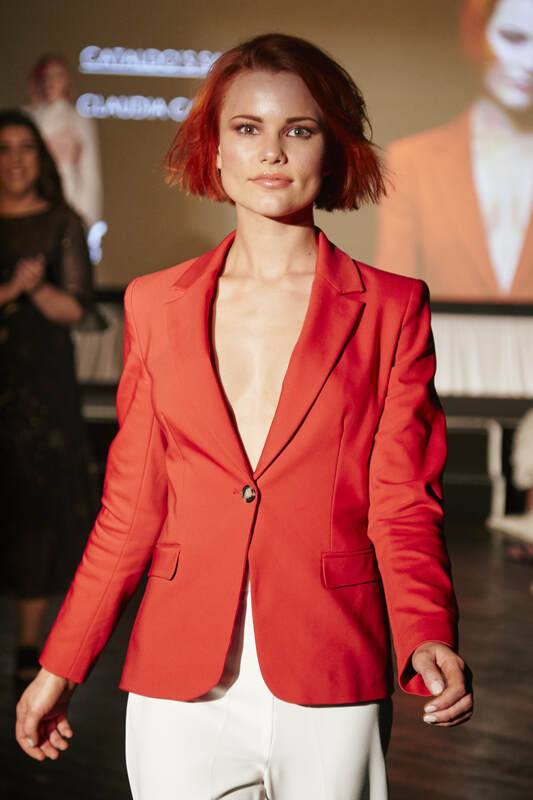 State finalists included Scott Sloan of the Sloans salon group, Claudia Cataldo of Cataldo’s salon, and last but not least, Shaleena Winter of Suki Hairdressing.